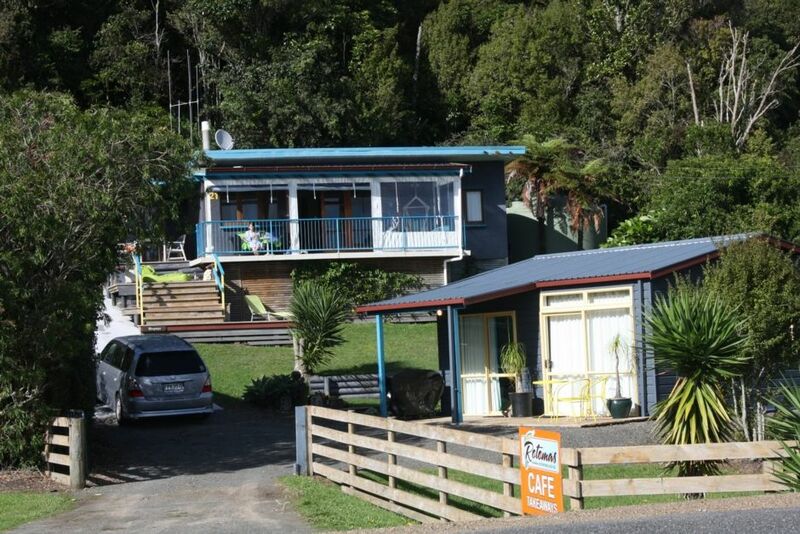 only half way between Rotorua and Whakatane, great for perhaps shopping or to dine out! $100 per night cleaning fee $20, with booking of main bach. Beautiful bird life, we even have our own resident wood pigeons andamp; kiwi! The bach was lovely, just what we needed. The bach was lovely, just what we needed. Highly recommend!